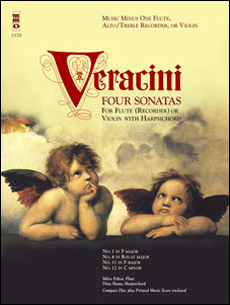 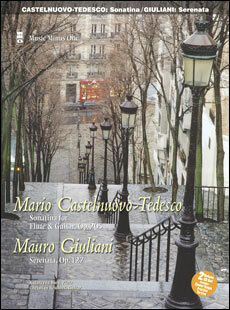 This collection of four sonatas show Veracini at his finest. 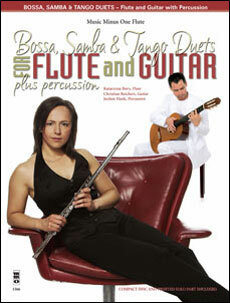 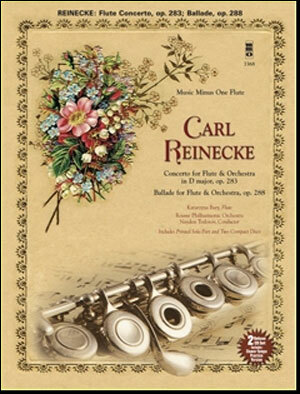 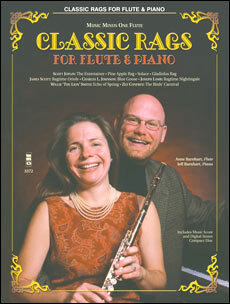 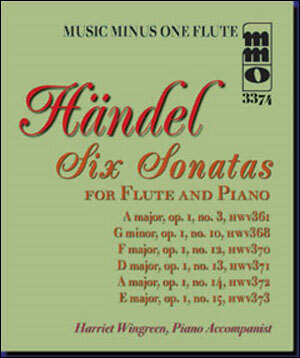 A pleasure for any flutist who loves things Baroque (and can also be performed on recorder or violin). 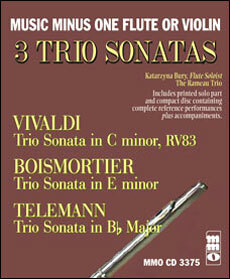 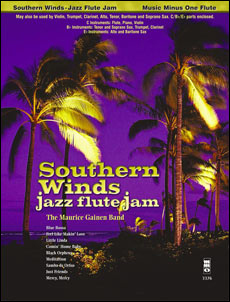 Includes a printed solo part printed on high-quality ivory paper, and a compact disc containing a complete reference recording in stereo, with soloist; then a second version in digitally mastered stereo of the orchestral accompaniment, minus the soloist.